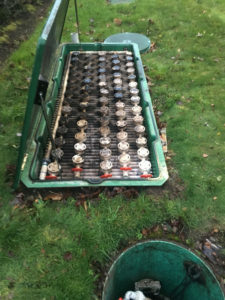 The septic tank repair cost can be much more than the basic maintenance. We will inspect your septic tank and take the necessary steps to keep it in optimal working condition. We have the experience and expertise to handle all kinds of septic tank pumping jobs in Glenoma, WA. No matter the size of your septic tank, we will pump it right, the first time. Our highly-trained technicians are committed to providing a fast, affordable septic pumping service for residential, commercial and municipal clients. Let us help you avoid costly repairs and improve the efficiency of your system with timely, professional septic tank pumping. We pride ourselves in providing reliable septic tank cleaning services in Glenoma and nearby areas. Our goal is to protect the environment and find ways to reduce waste. 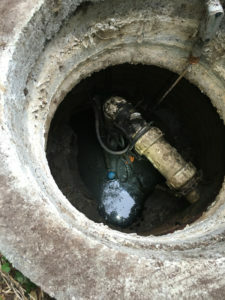 Our state of the art equipment is well-maintained and capable of completing any septic tank cleaning job efficiently. We have a 24-hour team available for those septic tank cleaning jobs that need to be done immediately. Keeping client satisfaction in mind, we offer expert septic tank cleaning solutions with excellent customer service. Our friendly, knowledgeable team will also give you great advice on septic tank maintenance. Why Should Glenoma Residents Choose Us for Septic Pumping? A clogged septic system can put your health and safety at risk. Call us for fast, reliable septic pumping in Glenoma. In addition to our scheduled septic pumping services, we also offer emergency services to residential, commercial and municipal clients. 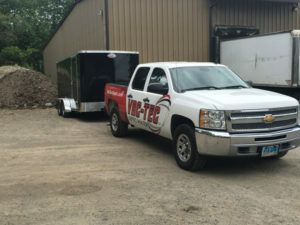 For septic tank cleaning and pumping in Glenoma, VAC-TEC LLC is the name to remember. For any questions or to schedule an appointment, call Tacoma – (253) 777-4887 Seattle – (206) 339-0039 Olympia – (360) 338-6686 North Dakota – (701) 566-0045.